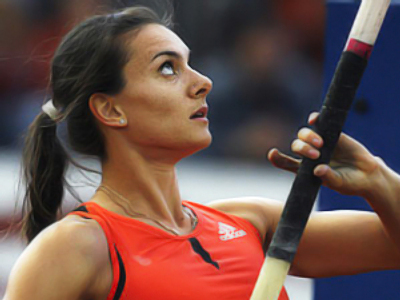 Pole vault queen Elena Isinbaeva, who seemed to have lost her throne after a failure in Berlin, has made a strong comeback, claiming her 27th world record at the fifth stage of the Golden League in Zurich. 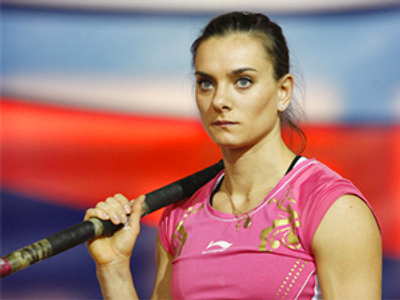 The first woman to clear the historic 5 meter barrier has now raised the mark to 5 meters 6 centimeters. “I was very upset after Berlin and some bad thoughts started to come into my mind. 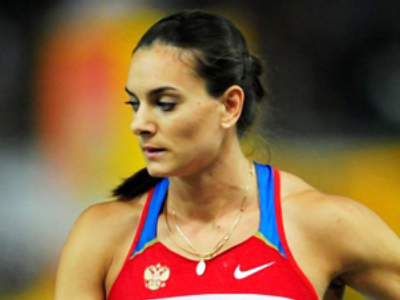 I thought maybe I was doing something wrong in training or I have some psychological problems,” Elena Isinbaeva told Russia’s Sport channel. The Russian athlete, who has dominated the sport for five years, was unable to clear a single height at the 12th IAAF World Championships in Athletics in the German capital, allowing Anna Rogowska to celebrate a victory she never dreamed of claiming. “I want to thank all the people who were near me and didn’t put me under unnecessary pressure. 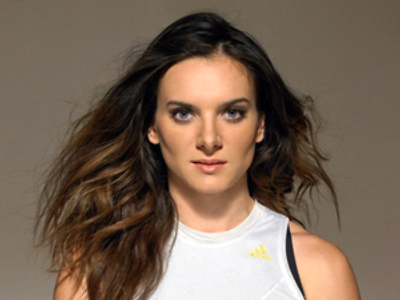 My dear coach Vitaly Petrov, my family, friends and fans – all of them tried to cheer me up saying: ‘It’s OK, Lena. Anybody can lose once. It’s impossible to compete and improve without failures’. Now I realize that they were right,” she said. “I was in good shape in Berlin, but it was just not my day,” the 27-year-old added. The win means the two-time Olympic champ stays in the hunt for a share of the million-dollar prize. 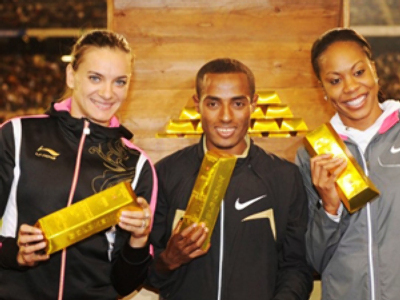 An athlete has to win all six Golden League meetings to take the money. “It all worked out in Zurich in the end. 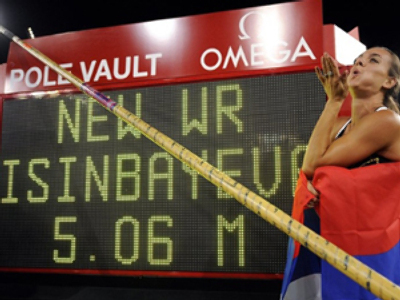 After this convincing victory and a world record, I feel I am on top again and I am the Isinbaeva I used to be,” she said.